Star Discovery series telescope is an excellent dual function telescope - astronomy and photography. 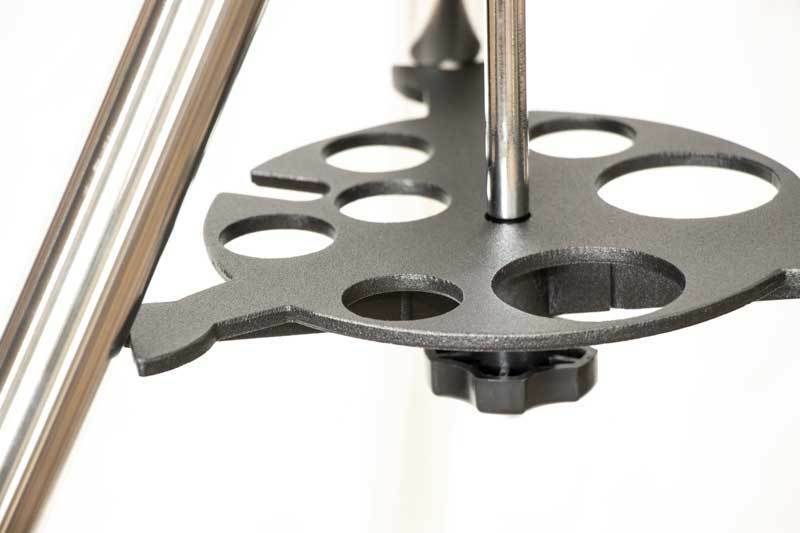 Based on original all view mount, Sky-Watcher Star Discovery features not only astronomy usage, but also has camera control for features includes - paranoma, tilting, panning and timelapse. 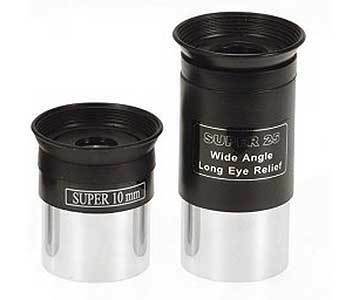 102mm (4") of light gathering aperture combined with superb maksutov optics, allowing pin point star free from spherical, coma and chromatic aberation, producing virtually flat field image. Plus mantainance free. Computerised Go-To telescope is a highly capable all-rounder with excellent performance for the observation of the Moon, planets, nebulae, galaxies and star clusters. SynScan™ AZ hand control allows you slew your telescope automatically to a specific object, or even tour the night sky at the touch of a button!! 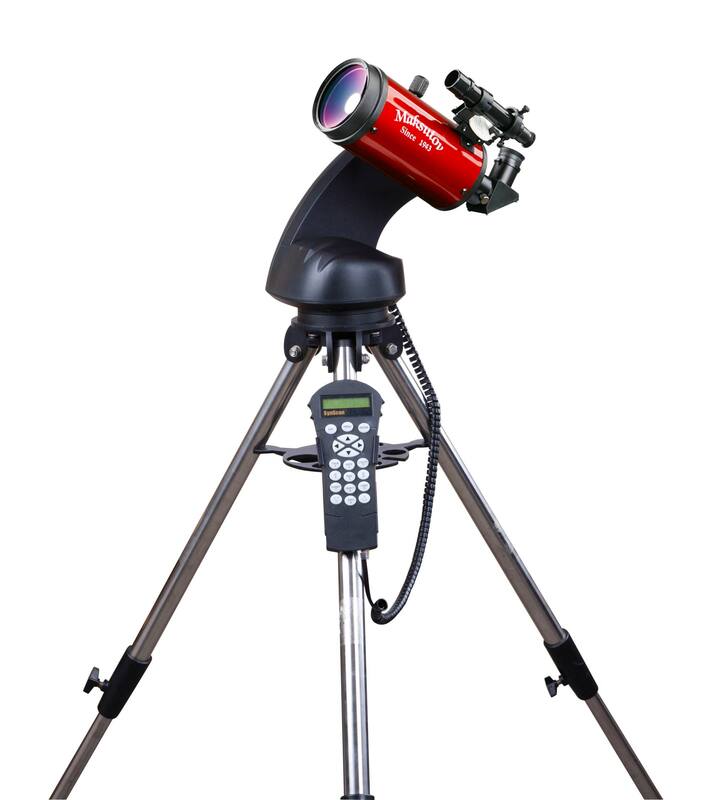 The user-friendly menu system allows automatic slewing to over 42,900 night sky objects. Even an inexperienced astronomer can master its variety of features in a few observing sessions.